I have been getting asked this question A LOT lately! 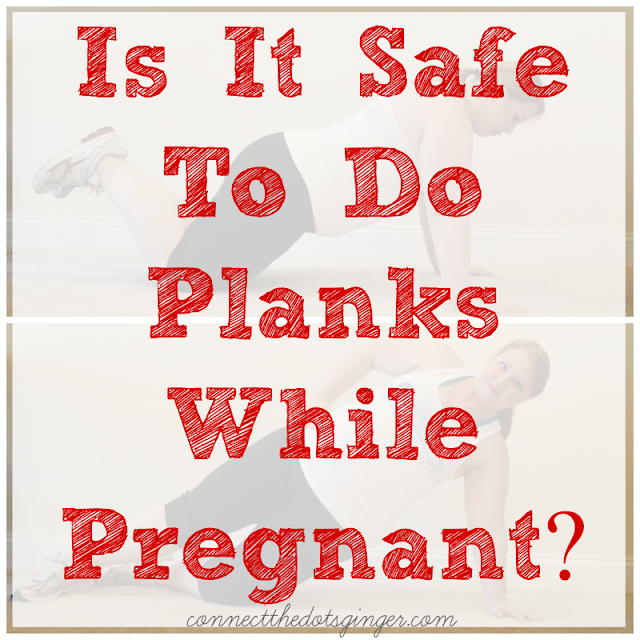 Is it safe to do Planks or ab work while pregnant? Yes, but you have to listen to your body and be very careful! 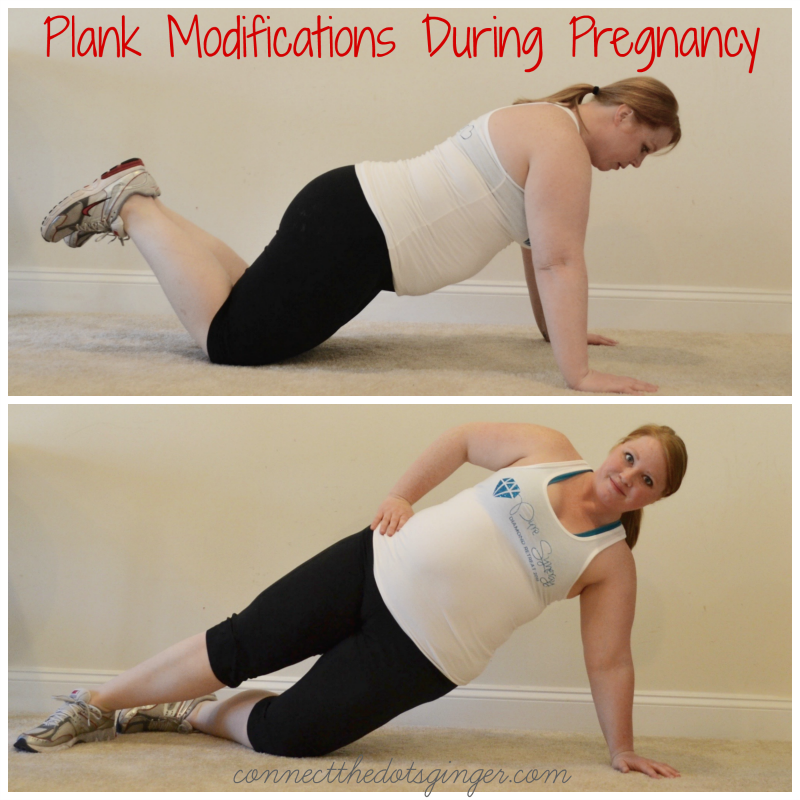 During pregnancy you are more prone to develop diastasis recti, which is a separation of the abdominal muscles. 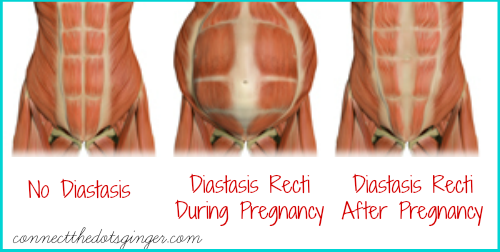 Diastasis recti results from the growing uterus pushing against the abdominal wall, which is susceptible to separating because of a hormonally-induced softening of the fibrous band that connects the recti muscles. 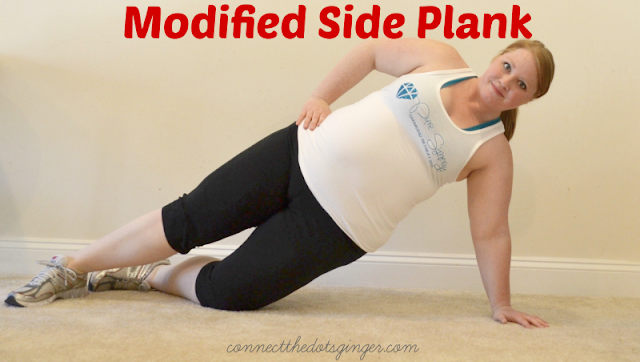 You are more prone to diastasis recti if you are over 35, have poor abdominal muscle tone, have had multiple pregnancies, delivered a baby with a high birth weight, and engaging in aggressive abdominal exercises, especially crunches, during pregnancy. 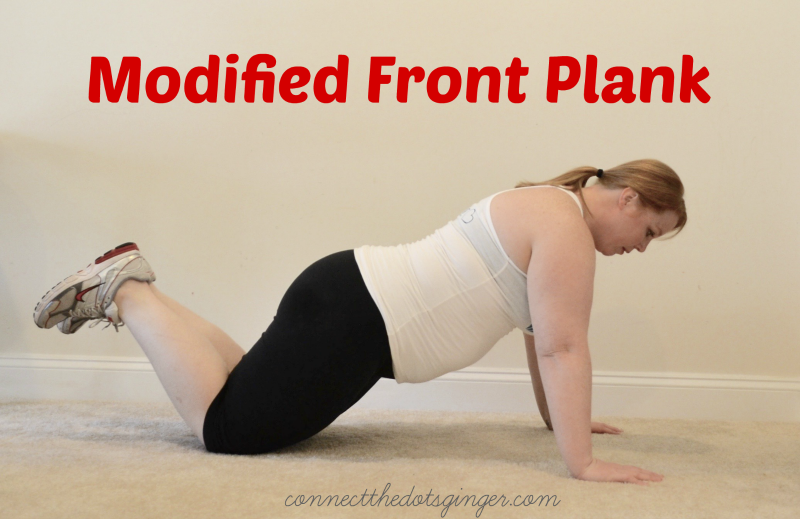 Be sure to talk with your doctor first and ask him how to monitor your belly for the signs of diastasis recti. I personally do not do any standard crunches or standard planks during pregnancy for this very reason. I modify them and really listen to my body.